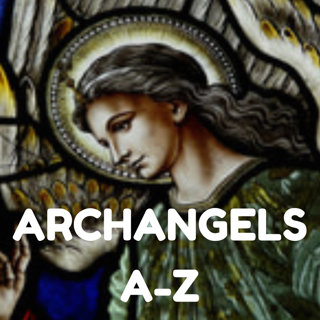 Archangel Raphael is known as the "Healing Angel". ​Healing is his special spiritual gift. 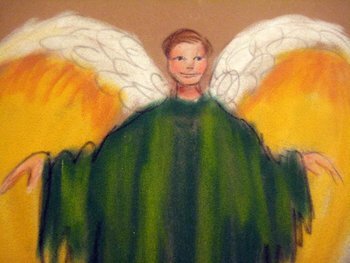 Many healers work with this Archangel Raphael in their energy healing work, or he comes in their dreams or sessions. 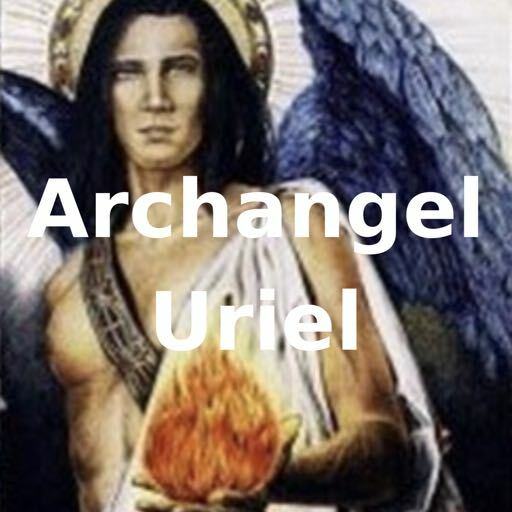 Raphael often works in unison with Archangel Michael, especially for healing and energy clearing purposes, such as to clear deep emotions, or rid of any entities or attachments. 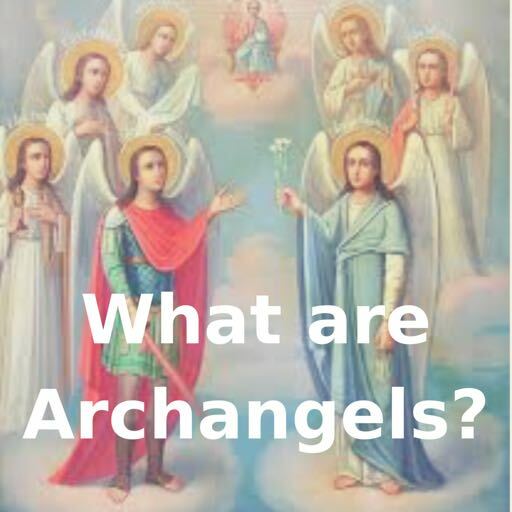 ​I love working with both these archangels myself in psychic healing, as well as Jesus Christ, for they bring through an extremely powerful , high vibrational and restorative energy. ​​Raphael is immersed in and surrounded by a beautiful green healing light. You can ask Raphael to pour his emerald green healing energy onto you or onto the particular parts of body that need healing. ​I often seek is assistance, with other Archangels, in Chakra Clearing. You may also ask Raphael to heal any loved ones, friends or anyone who is sick or in hospital. He will happily assist, all you need to do is ask. Raphael will also help you eat more healthily, take care of your body, increase your energy and find the right medical or wholistic practitioner for your needs. 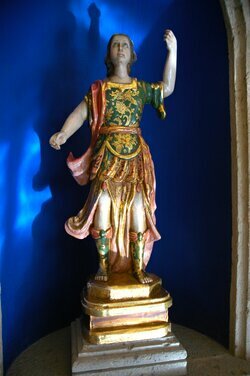 He is the Patron Saint of Travellers and will be with you on your travels upon request, and can help keep your flights and travel plans smooth. So call upon him next time you are on the road.